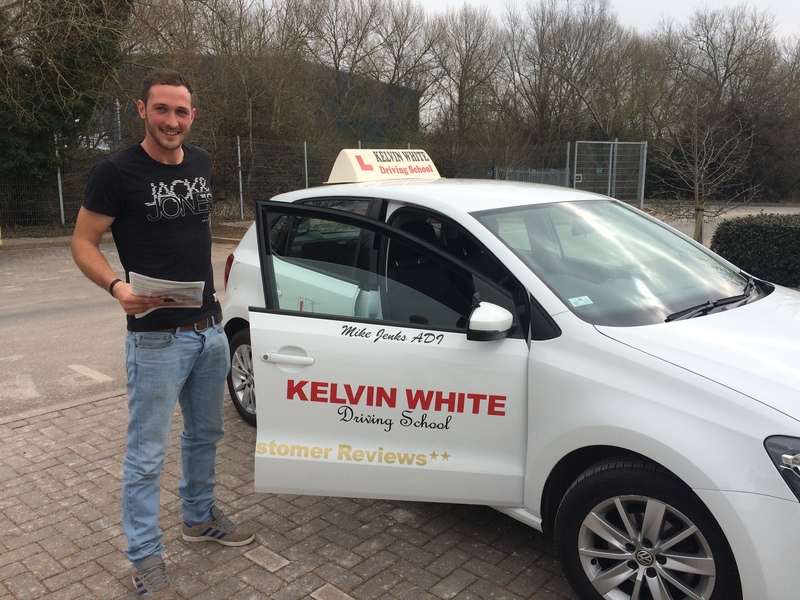 by Kelvin White | Mar 21, 2016 | Local Driving Test Passes. Congratulations to Fran Hodge of Exeter who passed her practical driving test on the 21st of March with just 2 driver faults. Fran is off travelling for a few months but will be using her car to go to work when she gets back. Have a safe trip!! 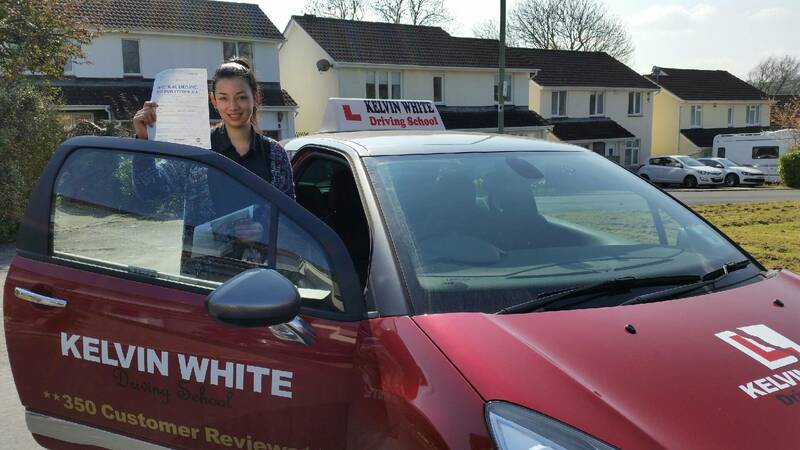 Congratulations to Emma Stolliday of Burnham On Sea who passed her practical driving test on the 18th of April at the Taunton Driving Test Centre. 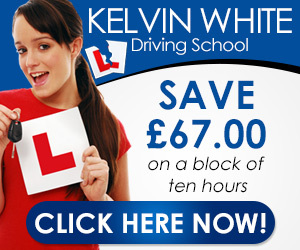 Emma will now be able to avoid waiting for the bus and walking in that rain by driving her Ford KA to College. 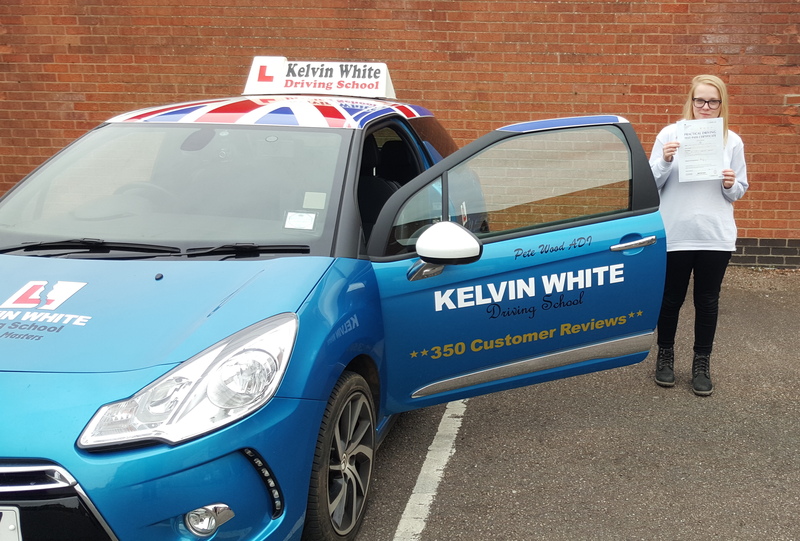 Best wishes for the future from Driving Instructor Pete Wood and all the team at Kelvin White Driving School. by Kelvin White | Mar 16, 2016 | Local Driving Test Passes. 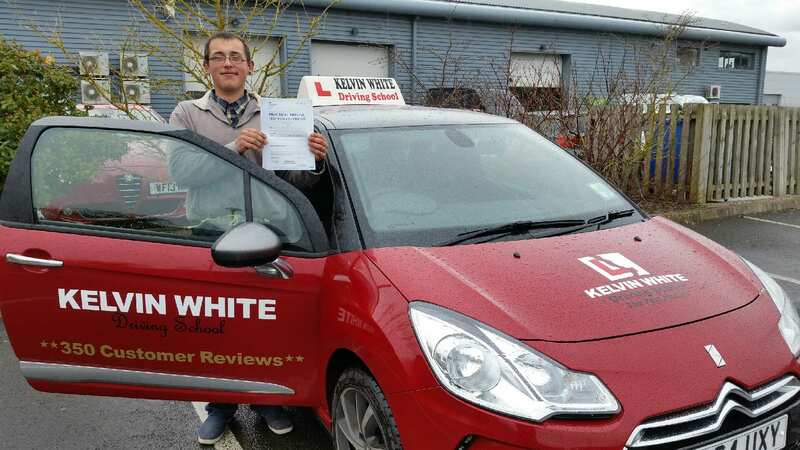 Congratulations to Leo Maltese of Exeter who passed his practical driving test on the 16th of March at his 1st attempt with just a few driver faults. Leo will be honouring his Italian heritage by driving his left hand drive Fiat to work and enjoying the benefits of no more relying on lifts! 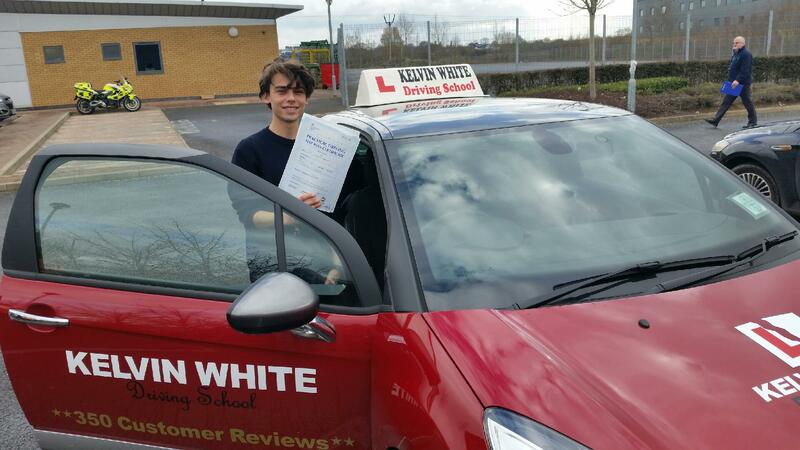 Congratulations to Jack Burnell of Bridgwater who passed his practical driving test on the 16th of March. 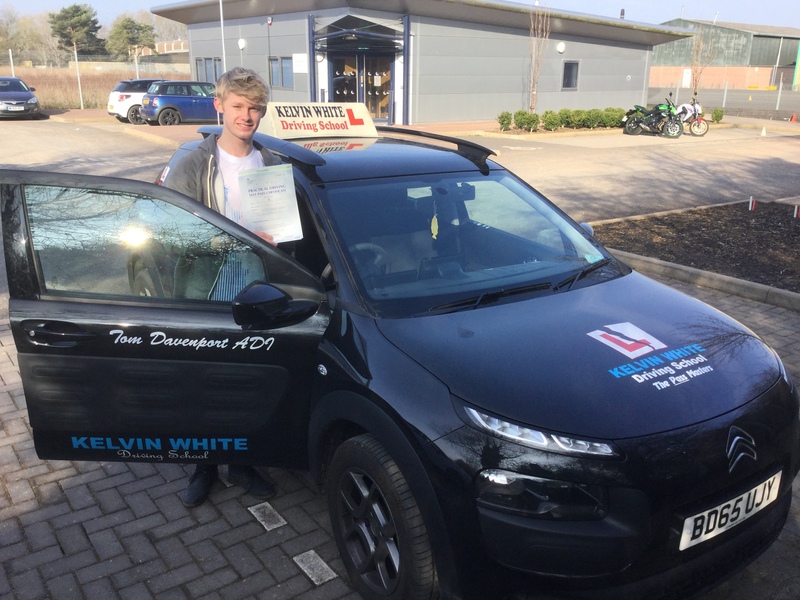 Well done Jack a great drive mate you did really well, all the best with you career prospects.. Best wishes from Driving Instructor Tom Davenport and all the team at Kelvin White Driving School.